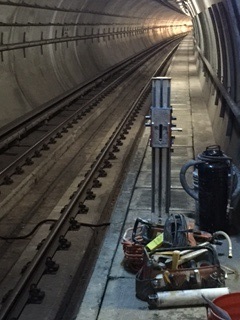 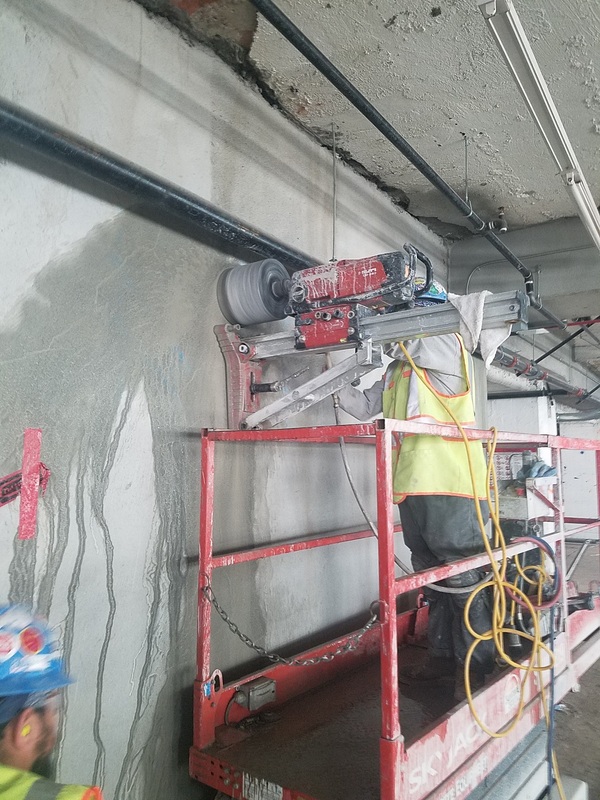 Subsurface Imaging has seen both tremendous growth and great success with the addition of our concrete coring and cutting services. 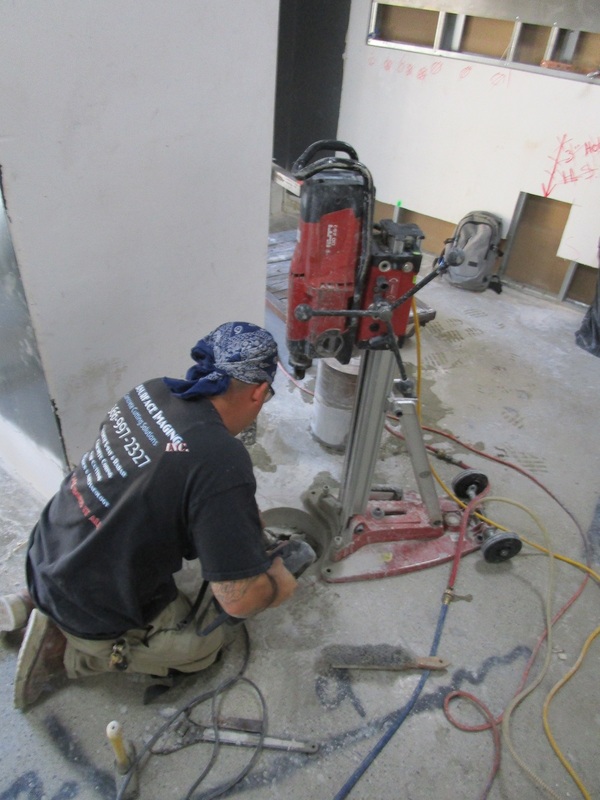 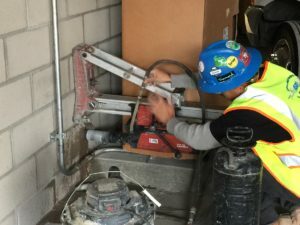 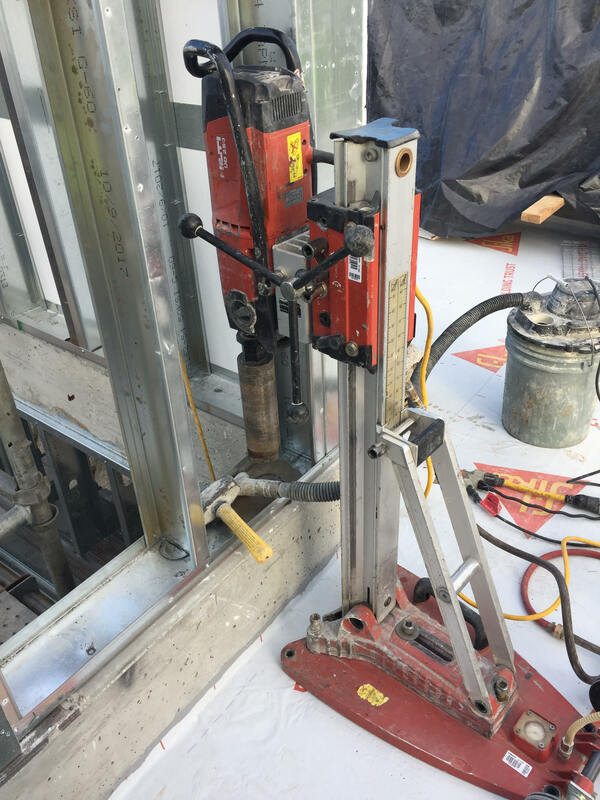 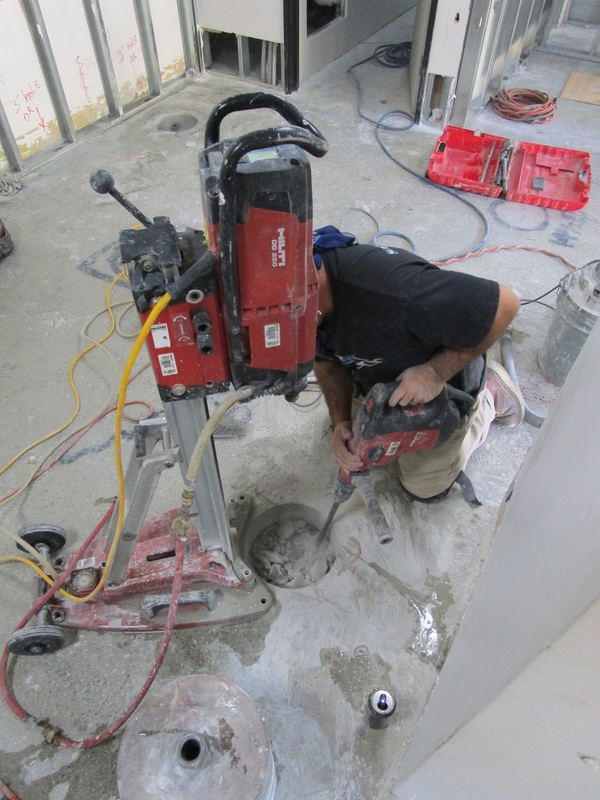 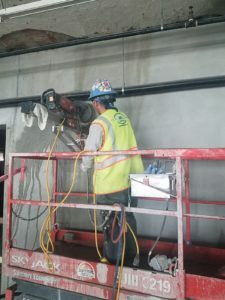 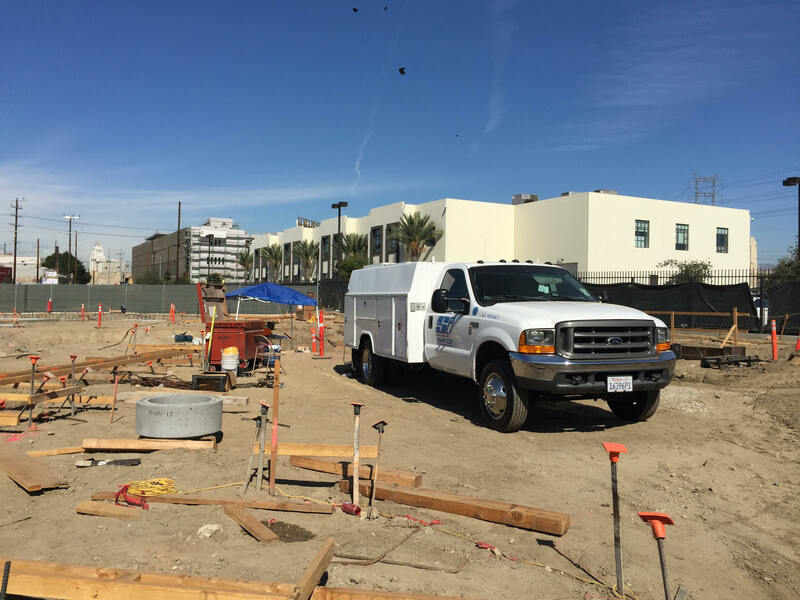 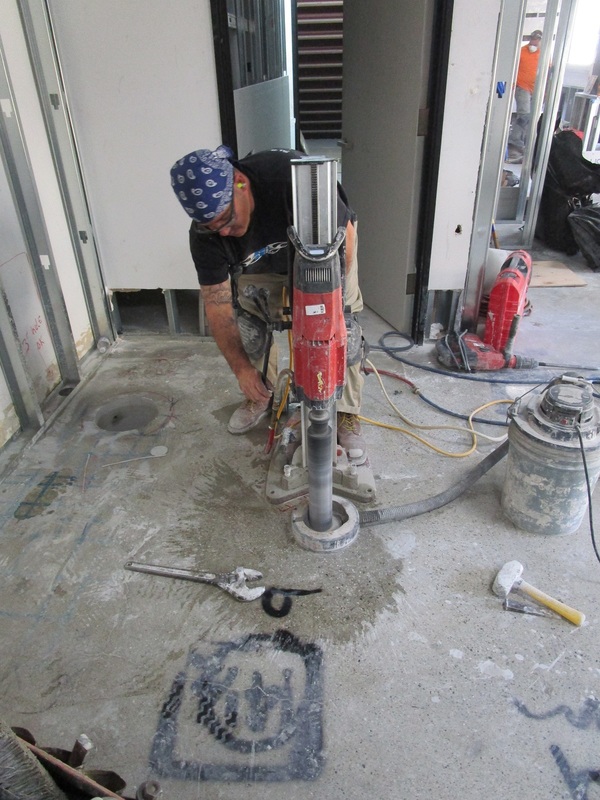 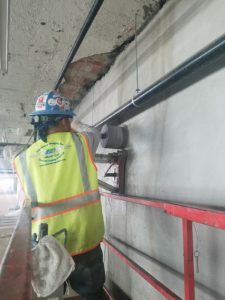 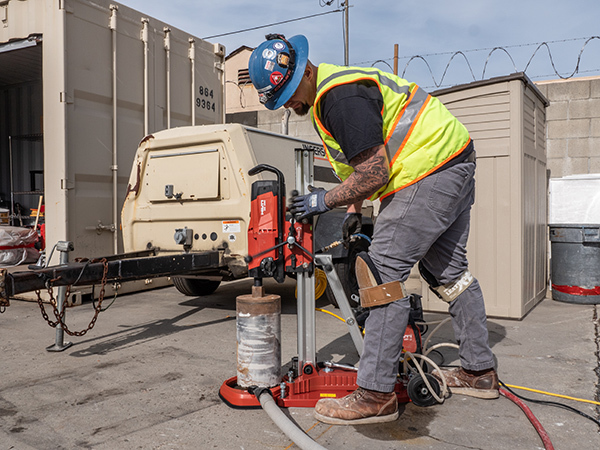 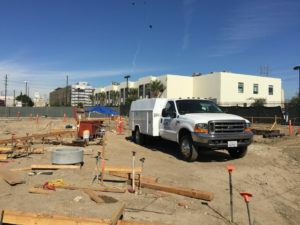 As the building industry continues to grow in Los Angeles and the surrounding areas of Orange County and San Diego, Subsurface Imaging continues to serve you with the most well trained and equipped concrete cutters and core drillers in the industry. Combining our imaging and coring/cutting services allows you to save time and money by scheduling one company to complete your work. You can move seamlessly through every step of your concrete project, with just one call to us. 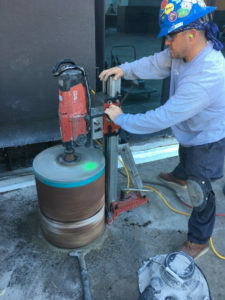 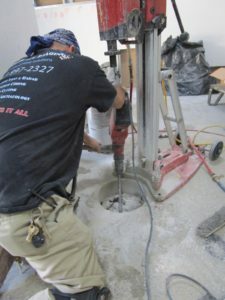 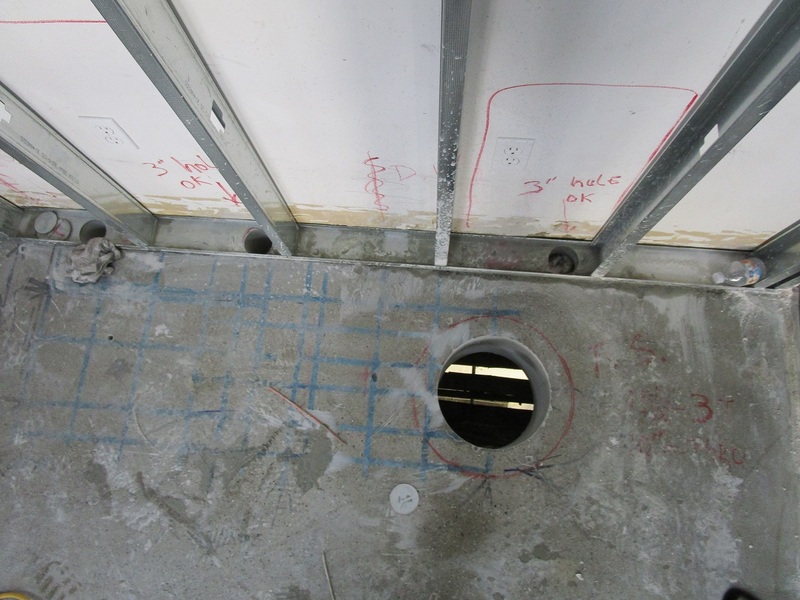 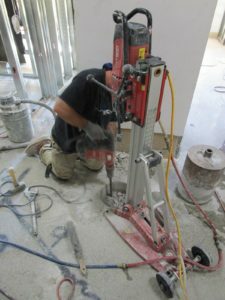 Standard core drilling is up to 18” in diameter and saw cutting is up to 15” thick. If you have needs outside of this, give us a call—we can handle it!